Bring Prehistory to Life! 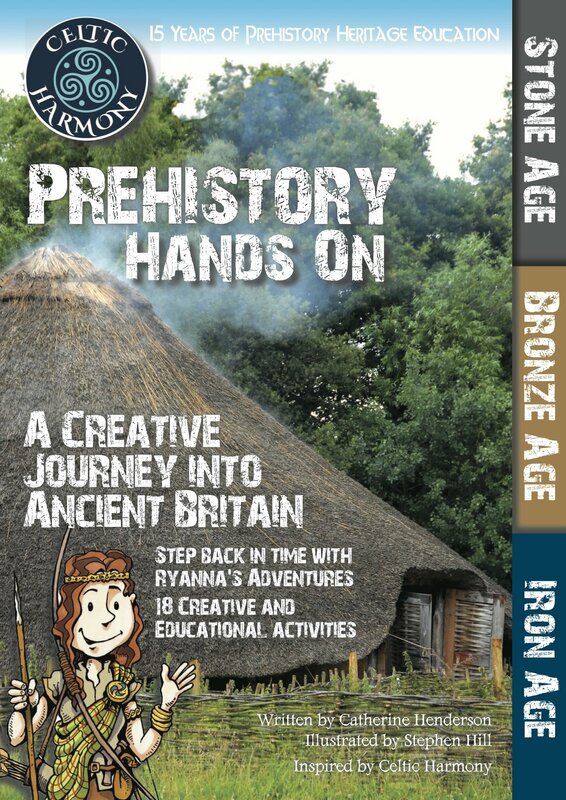 Follow Ryanna’s adventures and meet her cartoon friends from Stone, Bronze and Iron Age Britain. Get creative on your journey with 18 hands-on activities designed by Celtic Harmony’s prehistory experts. 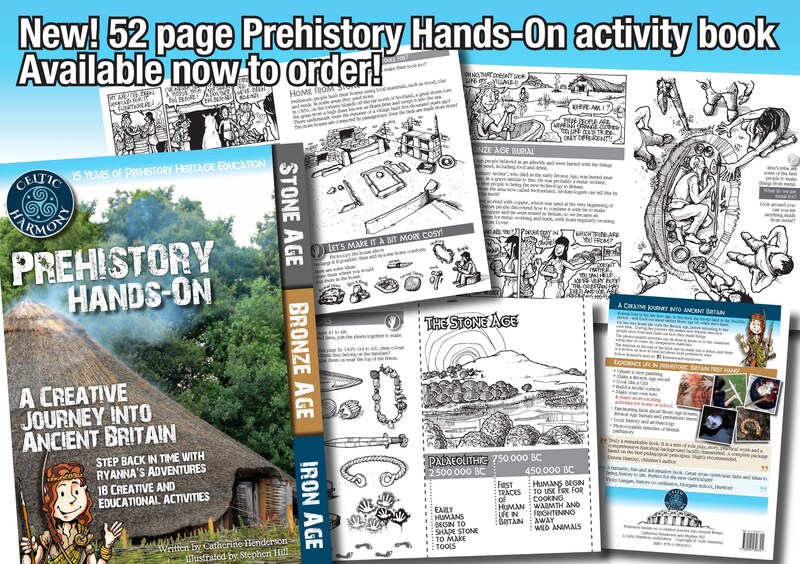 To order your Prehistory Hands-on Activity Book for £12.99, fill in the order form below! Postage and packaging will be £3.99, so the total price altogether will be £15.99 and your book will arrive promptly after we receive payment! We can either invoice your school or alternatively, you can use Paypal, by sending the £15.99 across to paypal@celticharmony.org! Will you be paying by Invoice or through Paypal?